As we know these browsers, i.e Firefox,chrome,etc keeps updating themselves & then the compatibility problems occurs,so the idm keeps updating plugin with new releases. 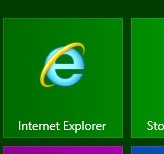 if problem doesn't occurs then, the problem which occurs usually that the IDM video grabbing bar doesn't appears in these browsers. you tries everything but of no use. 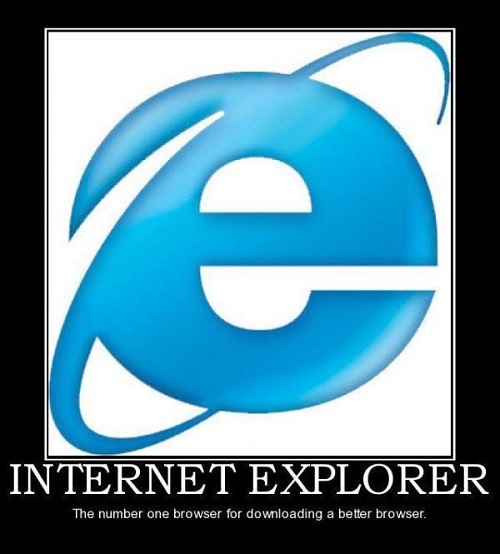 so here comes the role of internet explorer 🎃,which helps in these problems. 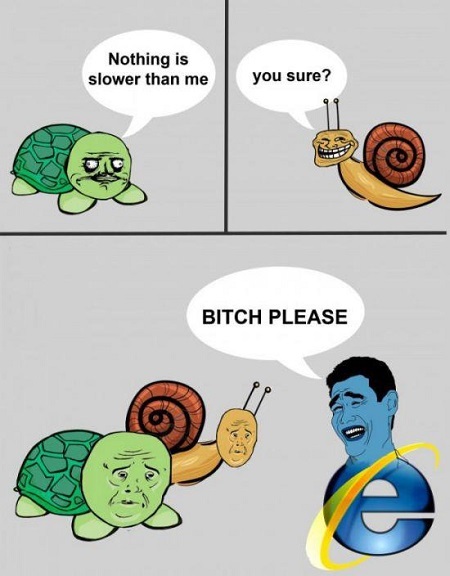 so when these problems occurs then try downloading videos by internet explorer.